Walk score of 99/100 (the best in Toronto). 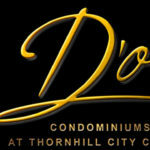 423 luxury condo units with options for 1-bedroom to 3-bedroom suites. 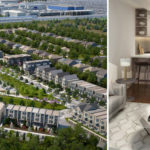 At King St. West and Strachan Ave.
By Cityzen Development Group, in partnership with Fernbrook Homes and Greybrook Realty Partners. 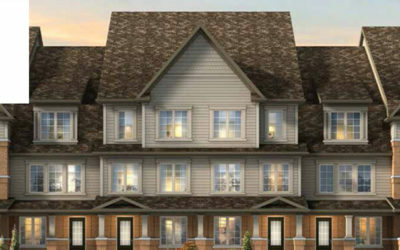 This first-class condominium project is being led by Cityzen Development Group, in partnership with Fernbrook Homes and Greybrook Realty Partners. 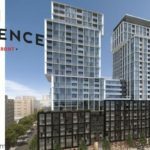 It will have a 3-tower group, attached by a 49-storey landmark high-rise. 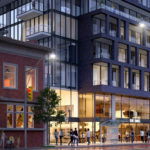 Settled in Toronto’s King West and Liberty Village, discover a new and exciting condominium living. This is a place that mixes the life in one of Toronto’s busiest neighbourhoods, with the sense of nature. 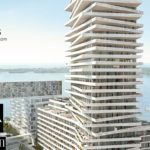 South units of these buildings will have a picturesque view of Lake Ontario. 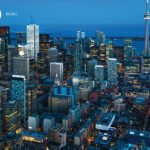 East, west and north facing units will have instead, the view of Toronto’s skyline. The site will be connected to an attractive reshaped four-acre municipal park. 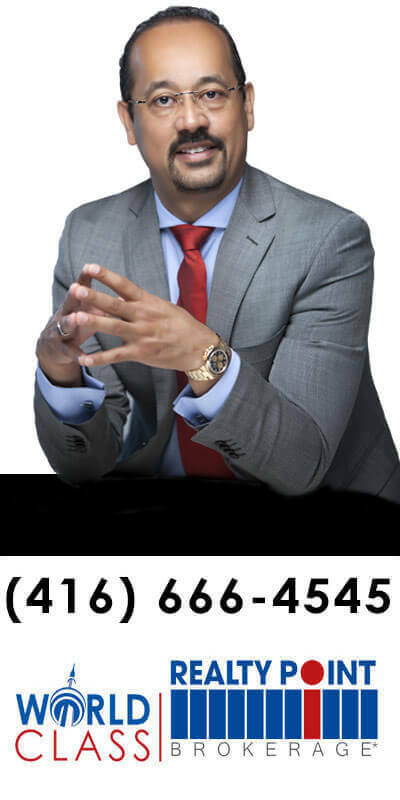 Trust Zia Abbas to get you the unit of your dreams in PLAYGROUND condos. 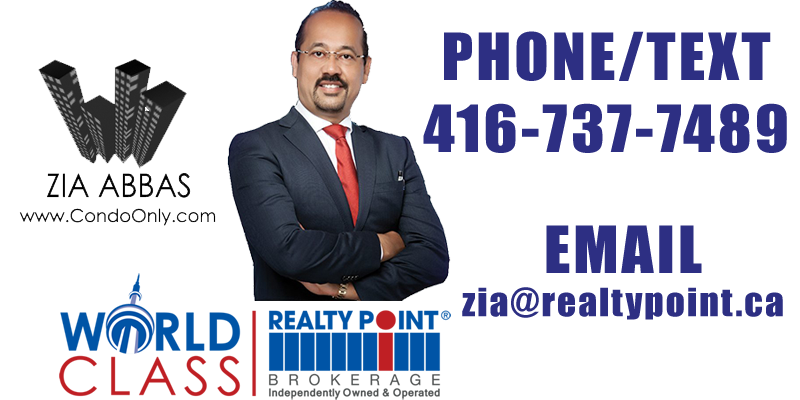 With his wealth of skills in preconstruction investment and track record of selling new condos in the GTA, he has the perfect unit for you. Nearby parks: Garrison Common, Historic Fort York & Trinity Bellwoods. Close access to the Gardiner Expressway for residents who want to drive.